In this episode Andy talks with Lily Wong, the creator of an extraordinarily popular Mandarin podcast that’s been downloaded over 20 million times in less than 3 years! Lily is many things—a non-profit entrepreneur, an instructor of English teachers in Taiwan, a public speaker, and a philanthropist. She’s living her dream of using her experience and knowledge, through her Fly With Lily podcast, to help people become the best version of themselves, and live their own dreams. 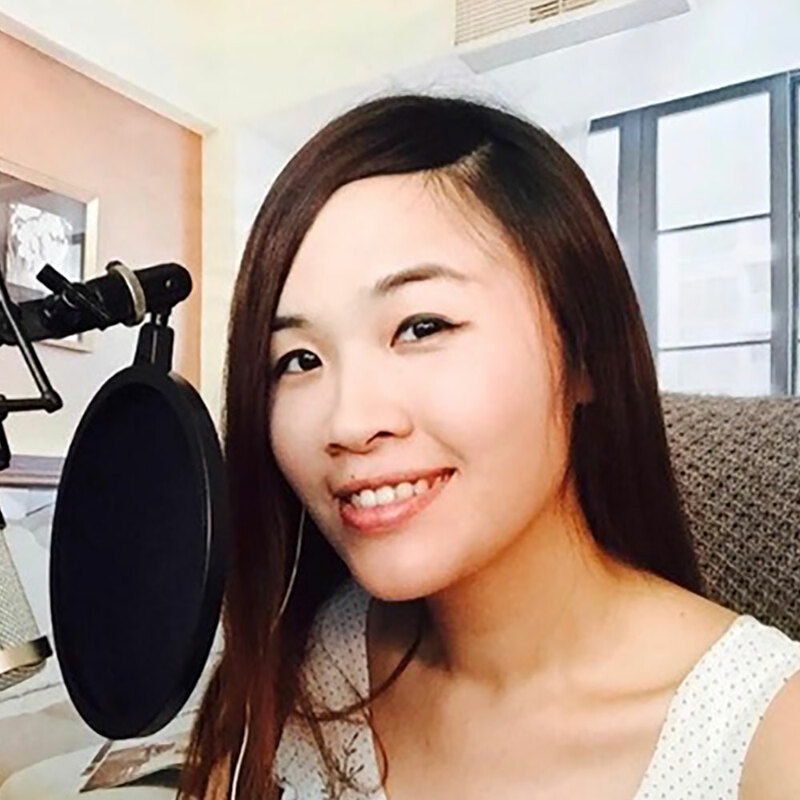 How did an introverted and relatively sheltered girl from Taiwan overcome many obstacles—two of them instantly life-changing—to become a world-traveling entrepreneur and podcasting media mogul? Listen to this episode to find out! Join our mailing list to receive the latest news and updates from the show.